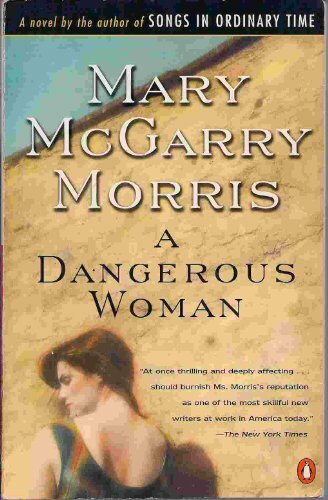 Relentlessly honest, Martha Horgan becomes vulnerable to the deceitful ways of those around her, including her wealthy aunt and guardian Frances, her cruel mentor Birdy, and the manic and seductive Colin Mackey. Reprint. 35,000 first printing. NYT. Mary McGarry Morris is the author of Vanished, which was a finalist for the National Book Award and the PEN/Faulkner Award; A Dangerous Woman, which was chosen by Time as of of the five best novels of 1991; Songs in Ordinary Time, an Oprah's Book Club Selection and national bestseller, and the critically acclaimed Fiona Range and A Hole in the Universe. She lives in Andover, Massachussetts.